EASTON, PA--(Marketwired - July 14, 2016) - Summertime and the livin' is easy -- especially when a good portion of the summer months are spent at the beach. For many avid cigars smokers, there's nothing like kicking back with their feet in the sand and their thumb and forefinger wrapped around the collar of one of their favorite cigars. 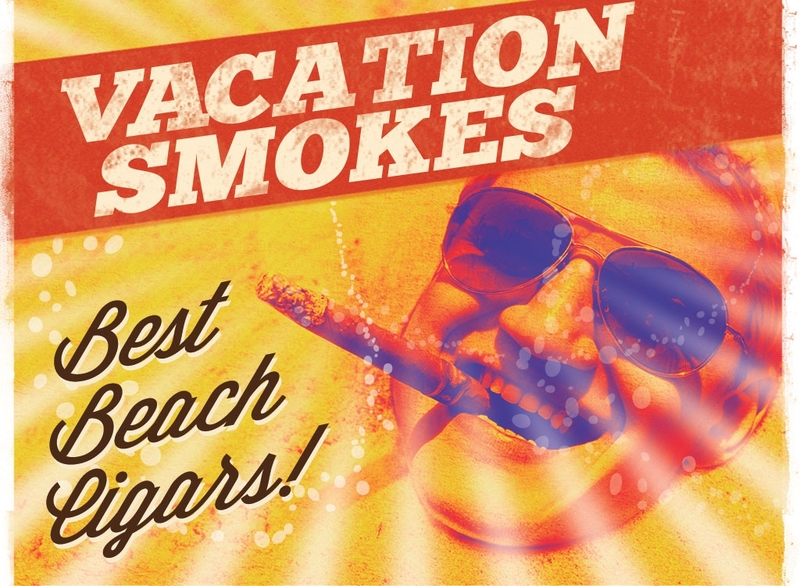 In this latest CigarAdvisor.com blog, editor Gary Korb offers a primer, of sorts, on which premium cigars are the most "beach-worthy." 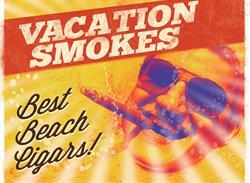 "[Over the years,] I've discovered that not just any cigar is ideal for smoking on the beach," writes Korb. "There are several things that factor into choosing the right beach cigar; mainly, the weather conditions, which include sun, wind, humidity, or depending on the day, all of the above." Based on his experience, Mr. Korb feels that cigars with thicker, oiler wrapper leaves like maduros and sun grown wrappers are better choices for the beach since they're naturally more resilient. He also suggests that cigar smokers save their priciest cigars and choose cigars for the beach that wouldn't be fatal to their budget just in case the weather happens to ruin the experience. "I'm not suggesting that you smoke "El Cheapos," Korb said, "because you still want something that's made well enough to stand up to the elements, yet also puts out a lot of flavor, and there are plenty of reasonably-priced cigars that fit the bill." The list consists of seven premium, handmade cigars with an explanation as to why each cigar was chosen in addition to its quality and flavor. Among them are the Camacho Ecuador Robusto Tubo for its convenience, the coffee-infused JAVA Toro Maduro for its savory aroma that sunbathers who are in close proximity may find more pleasant than the average stogie, and the Perdomo Craft Series Amber, for those who prefer a cold beer with their cigar on the beach. Not all of the cigars listed are for enjoying under the sun. Mr. Korb suggest that the Nica Rustica by Drew Estate "El Brujito" is a great choice for smoking in the evening in front of a beach bonfire, while the VUDU Dark "No.9" by Jesus Fuego will provide enough time at dusk to watch the sun set and the moon rise. "Of course, these are just suggestions," Korb said. "Most experienced cigar smokers know what works best for them under most conditions. But like a lot of the cigar info on CigarAdvisor.com, we hope those who are new to premium cigars, or are still in the process of finding the best cigars for themselves, will get the most benefit from this article."